PETALING JAYA: The Education Ministry has launched an e-Scroll system to tackle the increasing number of fake degrees. The ministry said the University Degree Issuance and Verification System based on the blockchain technology was needed due to easily available fake degrees on the Internet. In a statement yesterday, the ministry said the blockchain technology is secure and has the potential to increase the efficiency in authenticating genuine certificates. The system was developed by a team led by International Islamic University Malaysia (IIUM) Kulliyah of Information and Commu­nication Technology professor Prof Datuk Dr Norbik Bashah Idris. It uses the NEM Blockchain which is interrogated upon scanning of a QR code printed on the degree certificate. The ministry added that NEM was chosen due to its unique features in managing traceability and authentication requirements. The ministry said the first phase of implementation will see all IIUM PhD students graduating in the convocation today having their degree certificates embedded into the blockchain. It said Malaysian universities received thousands of requests globally to verify whether their graduates are genuine. “Such verification is still largely done via telephone and e-mails which contribute to its inefficiency. “According to a BBC Radio report published in January, there is a staggering trade in fake degrees available internationally,” said the ministry. The idea to use blockchain technology was first mooted in January by the Council of ICT Deans (Madict) of universities in the country. Meanwhile, the ministry also announced the setting up of a University Consortium on Blockchain Technology. The consortium will study the adoption and to eventually develop the system. The initial members of the consortium are Universiti Utara Malaysia, IIUM, Universiti Teknologi Malaysia, Universiti Malaysia Sabah, Universiti Malaysia Tereng­ganu and Universiti Teknologi Mara. IIUM has been appointed as the head of the Consortium. Never realised blockchain technology is used even in education. Did not actually realise how much of a wave fake degrees were. With technology advancing, fake things are going to increase. It's a balance after all. But at least this seems viable at the moment. 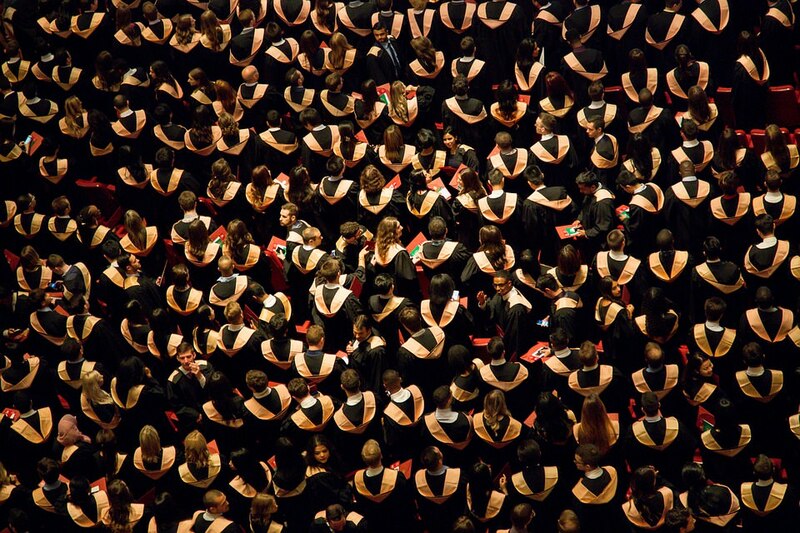 Fake degrees are on the rise now that more and more people actually have a degree. A degree now is becoming such a norm that more people are opting to pursue Masters and PhD.